CURRY WORLD Takeaway is one of the most famous in London. 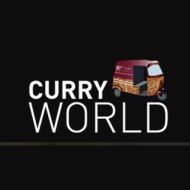 CURRY WORLD offers a wide range of cuisine for the budding takeaway lover. Very surprised by this Indian restaurant. The food delivery ..